Need a place to stay in Thredbo? Browse our tariffs for 2019/2020. Midweek nights are Mon-Thurs and weekend nights are Fri-Sun inclusive. 50% deposit of the total booking amount required at time of booking. Balance due 30 days before arrival. non-refundable within 30 days prior to stay. 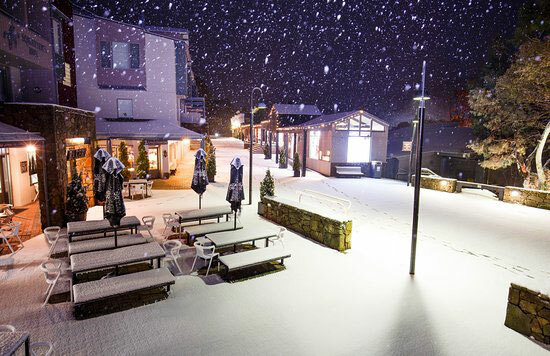 A boutique ski located in the heart of Thredbo village. House of Ullr offers a range of affordable, luxury accommodation options in a boutique hotel environment. All rooms are modern and feature ensuite bathroom and comfortably accommodate 2-6 guests. For larger groups, our Cedar Creek Lodge sleeps 10 guests. Our inhouse restaurant, The Max Mexican, serves all meals.